We all have different demands from our home, and now you can design your furniture around the way you live. 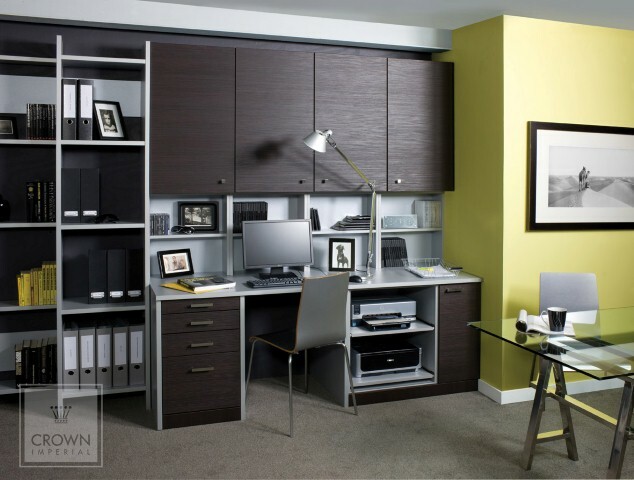 You may want an attractive space in your living room to store personal documents aswell as display every day items, we can help you. You may want a space to store books and cd's, we can help you. 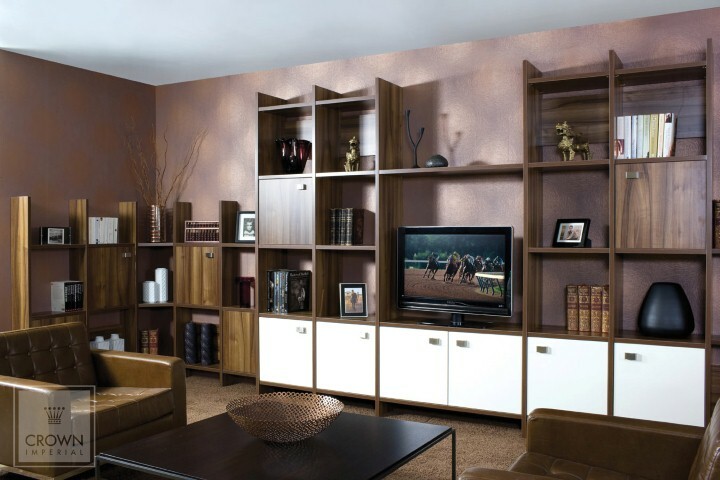 With a fantastic range of storage and shelving innovations we can help you achieve your dream. 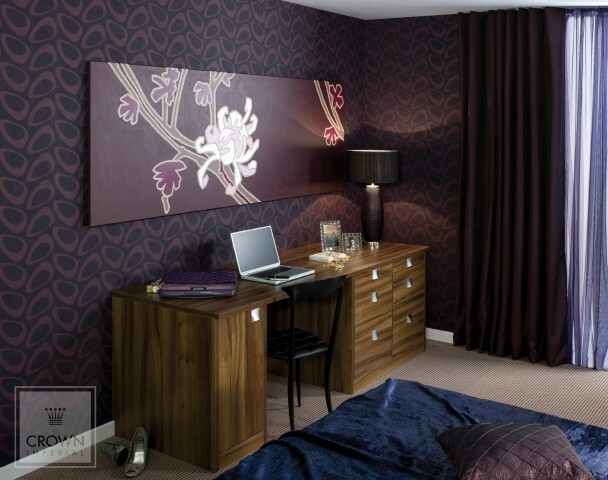 Our furniture fits around the way you live, and gives you the flexibility to allow your imagination to maximise the available space. 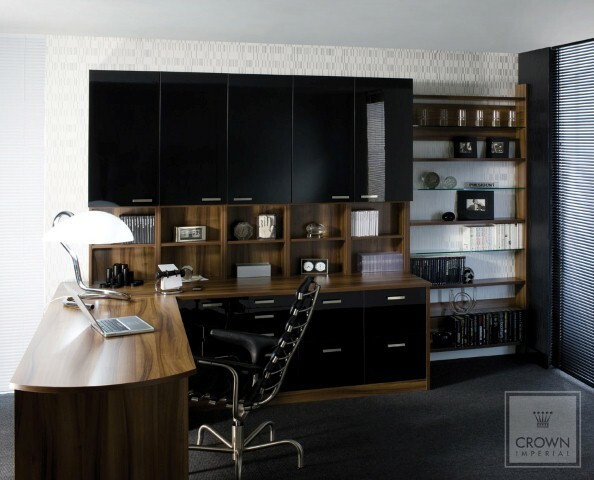 With exceptional features such as built in filing drawers, bi-fold cabinets and modular shelving we have everything to fit your endless storage needs.